Dr. Johnson has been the Executive Director of Jefferson County Public Health, in Lakewood, Colorado, since April, 1990. He was raised in Grand Junction, Colorado, and attended Campion Academy, in Loveland, Colorado, and Pacific Union College, in northern California, before going to medical school at Loma Linda University in southern California. Dr. Johnson received his medical specialty training and Masters of Public Health degree at Johns Hopkins University in Baltimore, Maryland, and became board certified in Preventive Medicine and Public Health in 1988. 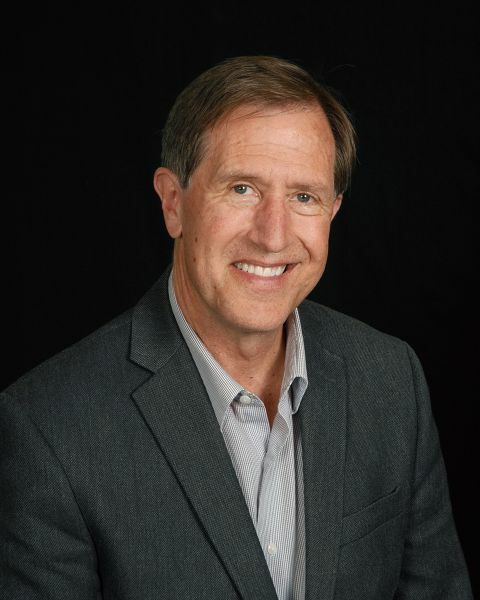 He served as the Medical Director for the Center for Health Promotion at Loma Linda University, then as the Director for Preventive Medicine Services and State Epidemiologist in Wyoming before moving back to Colorado in 1990. He has served for three years as a Commissioned Officer in the U.S. Public Health Service in the National Health Service Corps, and was discharged as a Lt. Colonel after serving for seven years in the Army Reserves. He is the past President of the American College of Preventive Medicine, has been the President of the Wyoming and Colorado Public Health Associations, and has served as the Secretary and Treasurer of the American Board of Preventive Medicine. He is the past Chair of the Preventive Medicine Residency Review Committee for the Accreditation Council for Graduate Medical Education (ACGME), and chaired the Governing Board of the American Journal of Preventive Medicine. He currently serves on the Executive Committee for the Board of Trustees for the Adventist Health System in Orlando, Florida, and served on the Centura Health System Board of Trustees in Denver, Colorado for 14 years.